1. Greater Influence – To become a widely-recognized industry influencer, it is essential that your business has (at a minimum) 3 – 5 powerful pages linking to your content. Powerful pages are high-ranking trusted sources that are relevant to the topic of your web page and that are linked to from other related resources. 2. Increased Industry Authority – The population of sites on the web that have proven “authority” according to Google is increasing. You need links from industry relevant sites, preferably without a no-follow tag, that identify your business, products or services. This provides an “authoritative signal” when they link to your website. 3. Recognized as a Go-To Source for On-Topic Content – Relevant subjects or articles are top of the list when webmasters are concerned about ensuring a solid foundation for your website. Inbound links that point to your website add greater value when they come from relevant pages with content on the same subject. 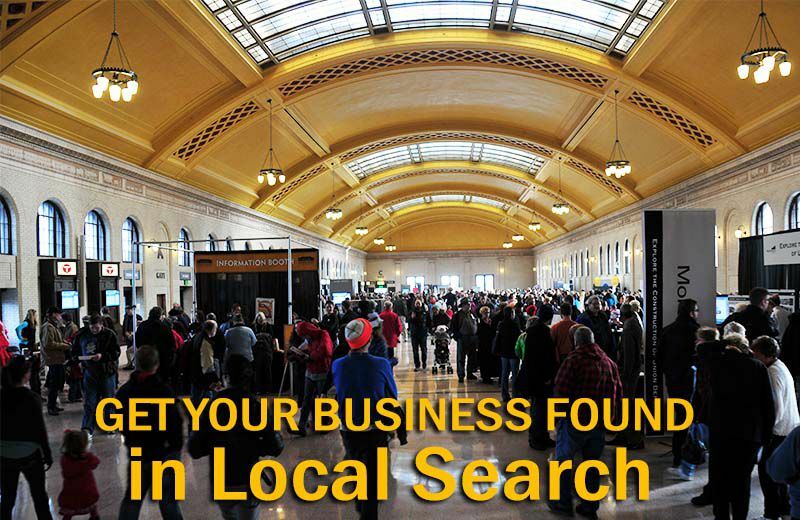 To increase in Minneapolis local search rankings, your business will benefit when the right local business link to you. 4. Diverse Content – When your content is validated by backlinks from a range of quality resources, they are dramatically worth more in contrast to sites with thin content or spam. 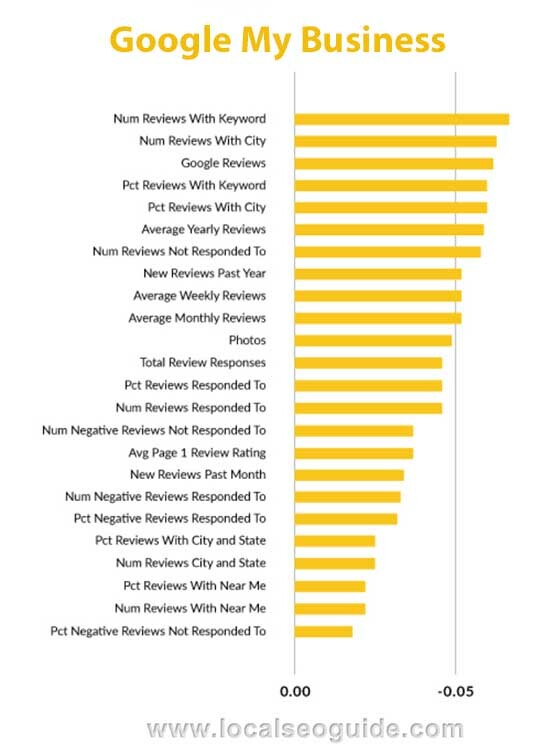 It is best to evaluate the range of links coming into your site, and which ones are from local businesses. A variety that includes: blog posts, business directories, social media channels, local citations, video on YouTube, Infographics, and news releases will show a strong brand footprint. 5. 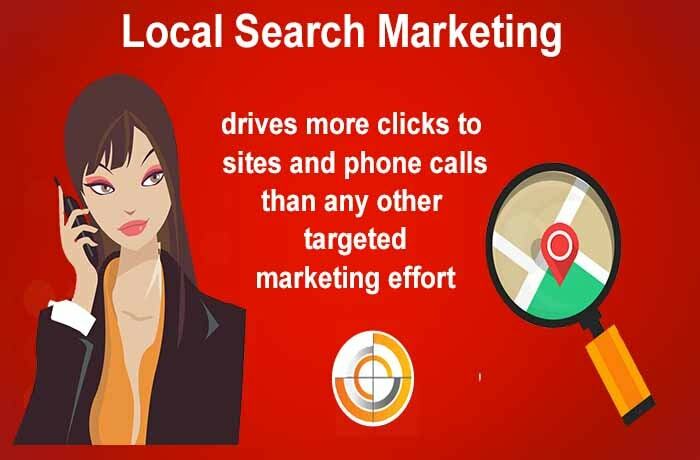 You Reach the Right Buyer – When your business ranks for users of Minneapolis local search, they are more likely to be someone who will actually call you, drive to your brick and mortar store, and make a purchase. When viewers land on a web page only to be disappointed when it’s not a local business like they hoped, no one wins. 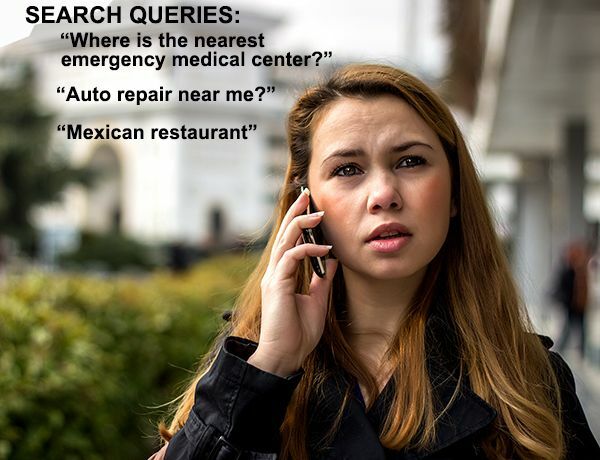 When individuals who are on the Internet searching for someone locally who can provide the service they are seeking, customers are rewarded and businesses make more sales.